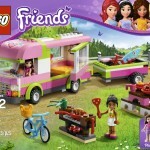 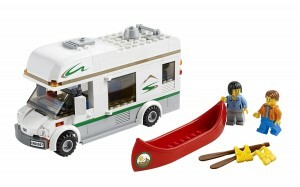 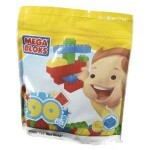 You are here: Home / online shopping / LEGO RV Camper Van only $13.99! 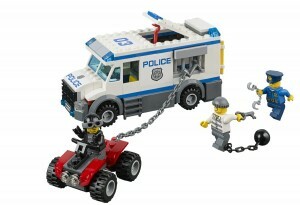 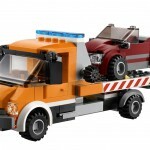 LEGO City Flatbed Truck 33% off! 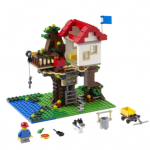 LEGO Creator Treehouse only $23!